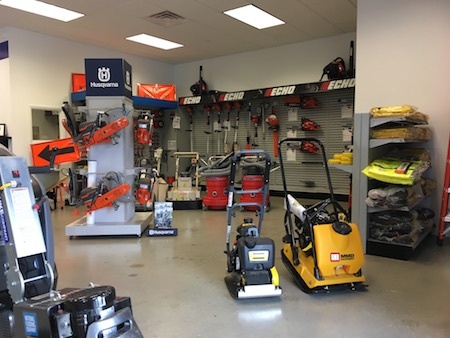 Looking for an outstanding tool rental company in Rochester NY, Ithaca NY and Western New York? Give our rental experts a call. We would be glad to provide you with our Immediate Response Guarantee and 100% Satisfaction Guarantee.